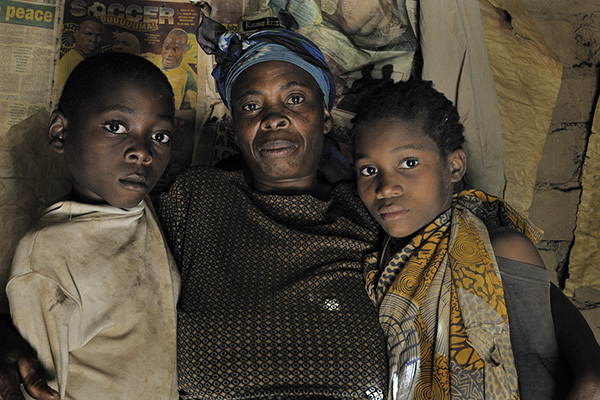 © Eberhard Riedel, "'We have suffered so much' - Eastern Congo, 2011"
This woman exclaimed, "We have suffered so much." Militia criminals killed her husband and many relatives. Daily she is reminded of her trauma as militia gangs sexually victimize women (and men), whether they are young or old, pregnant or disabled. There is no medical treatment for the tens-of-thousands of injured girls and women; many have died. This humanitarian and women's rights issue is widely ignored by the International Community.